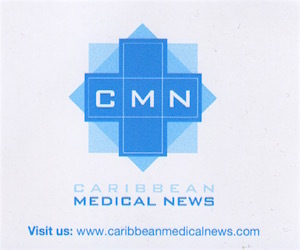 Caribbean Medical News is an independent quality fortnightly newspaper for doctors and health professionals working in the Caribbean and Caribbean doctors working outside the Caribbean region. 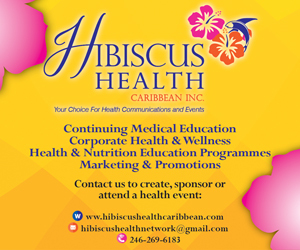 Our vision is to see medical doctors and allied health practitioners connected, informed, inspired to engage with one another and with the wider Caribbean society through contemporary and relevant publications. Our regular columnists offer incisive and often controversial opinions and insights on health and other topics of the day and our letters page offers our readers the chance to share their opinions. We will provide contemporary and relevant content, editorial excellence and cutting-edge design in order to bring our readers the highest quality publications. Our expanded clinical coverage provides informative, up to date medical and surgical features, research and study updates, and cutting edge clinical management articles, written by the top specialists in their fields. Our goal is to provide general news items about health, current and new health care providers, special health services, and advancements within the health system. To provide a discussion forum where medical practitioners may participate in discussions of issues relating to health and society. 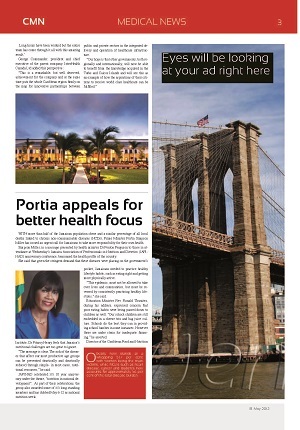 To become a central repository of local health information that can facilitate connecting doctors in the Caribbean.